After our wedding Lisa and I looked back over our biggest day of celebration and saw an opportunity. We wanted to give brides everything necessary to have a stress-free, joy-filled day without having to worry about the little details. We wanted to provide the absolute best for other couples. What started out as a part-time husband and wife DJ company has become something much bigger. Most companies chase the money, but we chase the heart. We want to be a blessing to all those we encounter. 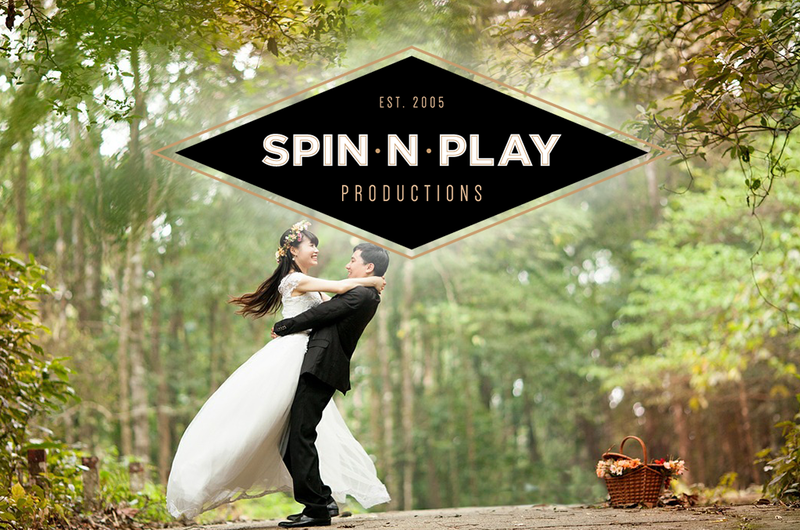 We want to bless our team, our brides & grooms, and all the guests at every event we attend. We want to bring peace and joy. Each person on our team loves what they do and you’ll never catch us complaining! We are blessed to do this and we are blessed to be part of your special day!